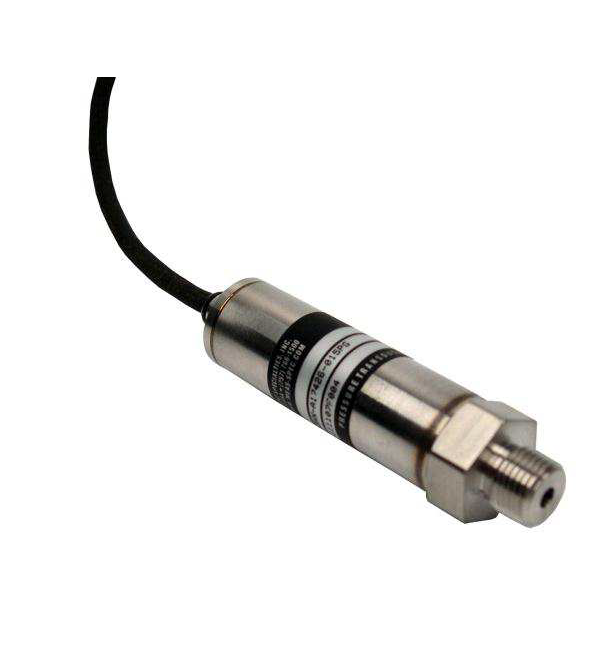 Description: The low cost UltraStable 300 series incorporates stainless steel isolation, and a wide range of standard pressure ranges and electrical outputs in a very compact package. 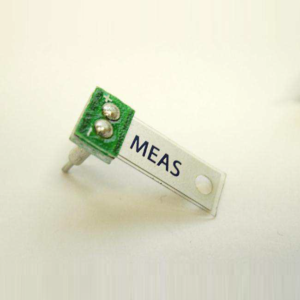 This product uses Measurement Specialties’ UltraStable technology that provides stability over a wide temperature range, performance previously available only in much higher priced sensors. 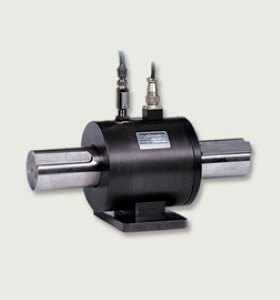 The modular design is adaptable to a wide variety of pressure ports and electrical connectors. 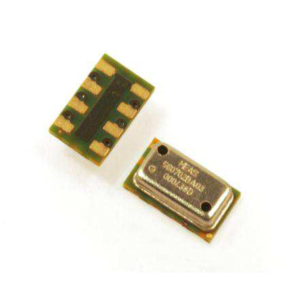 Standard outputs include 0 to 10mV/V constant voltage and constant current excitation, 0.5V to 4.5V ratiometric, 1V to 5V regulated and 4 to 20mA current loop. • 100% stainless steel 316L isolation. For custom configurations, consult factory. 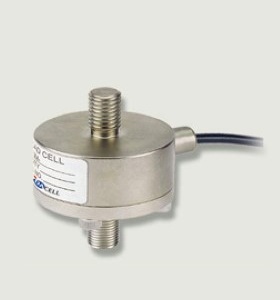 Make Enquiry For Product "US300 Series Pressure Transducer"